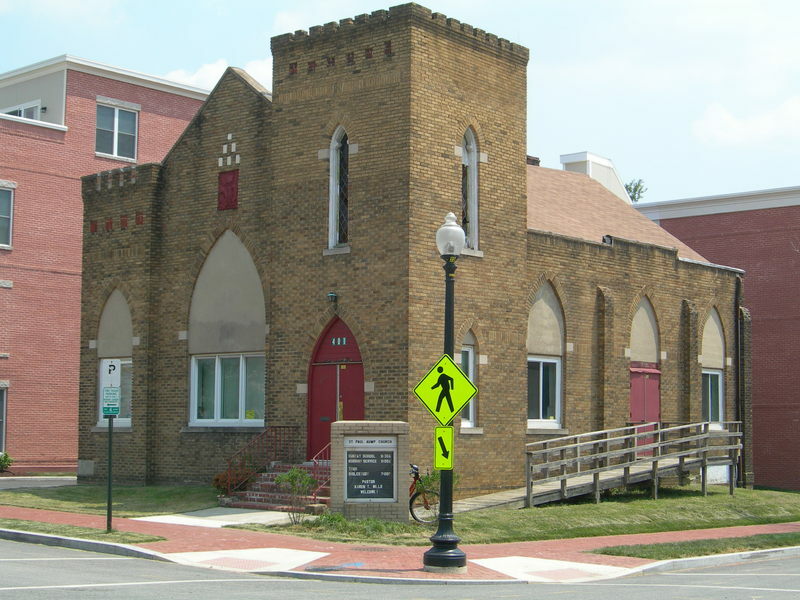 Saint Paul African Union Methodist Protestant Church is the only church in the District of Columbia evolved from what is considered the oldest incorporated, independent African American denomination in the country. 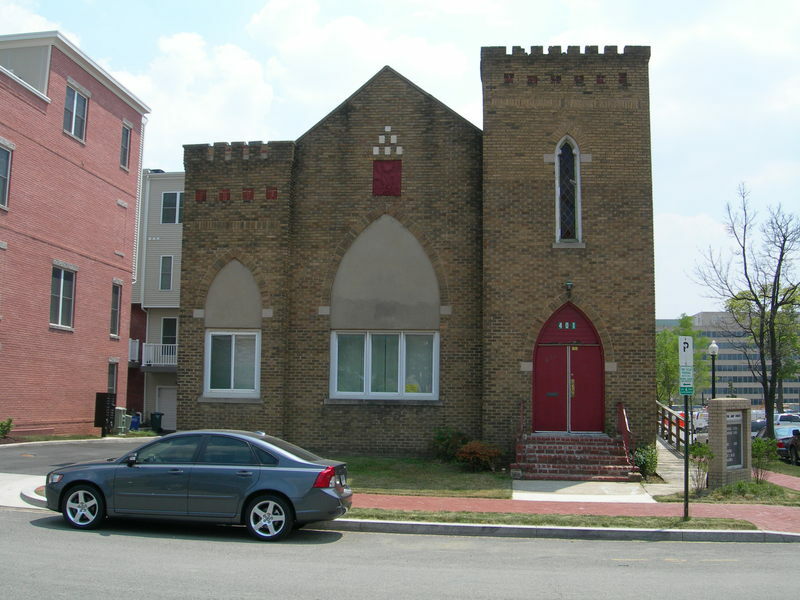 Saint Paul African Union Methodist Protestant Church is the only DC church evolved from what is considered the oldest incorporated, independent African-American denomination in the country. Dating from 1813, the AUMP denomination is also noted for having initiated America’s oldest continuously celebrated African American religious festival, the Big Quarterly, or “August Quarterly,” founded in 1814. The church building from 1924 was designed by local architect R.C. 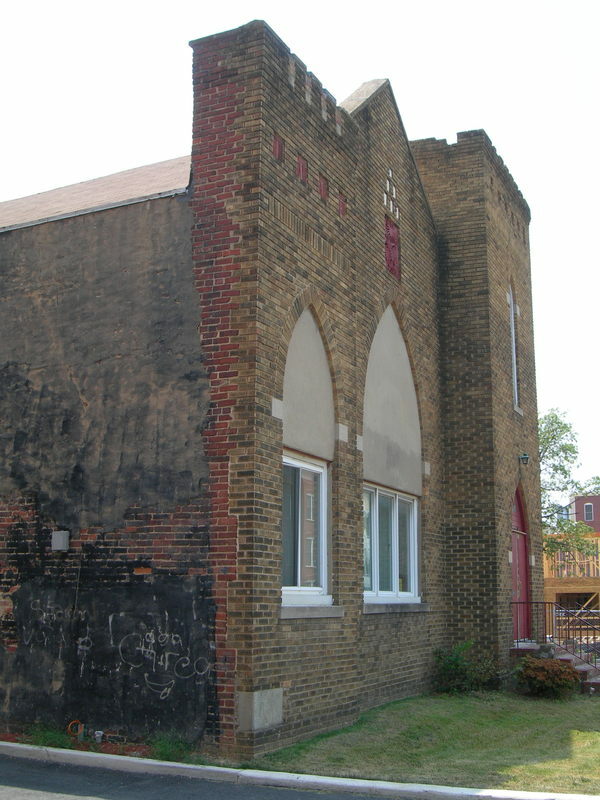 Archer, Jr., and is significant as a modest place of worship for a working-class African-American community in the industrial environment surrounding Washington’s Navy Yard. Saint Paul's is an outstanding example of an African-American house of worship constructed as the home of a newly formed working class congregation. Its modest scale reflects the circumstances of its creation and its surrounding neighborhood, while its ecclesiastical design reflects the congregation’s pride in their house of worship and their respect for tradition. 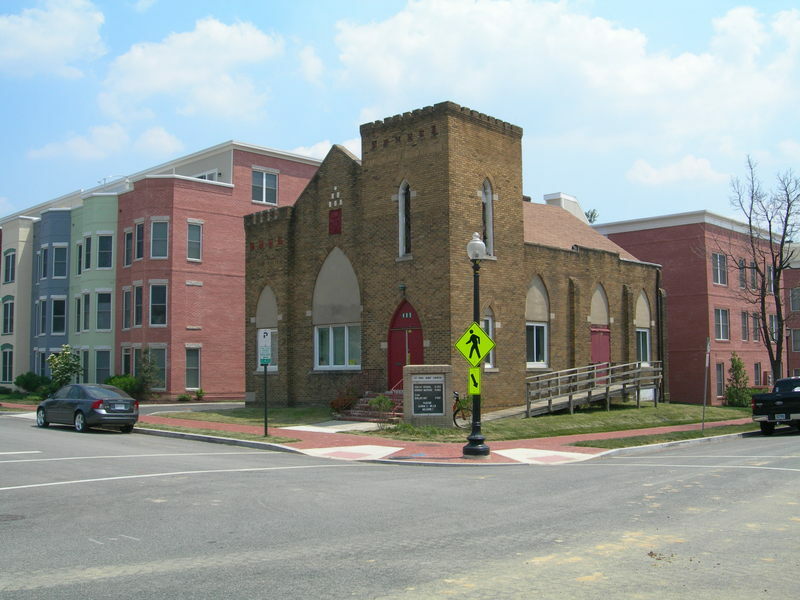 Saint Paul’s building retains a high degree of integrity and is the most intact church building of its type and era erected by an African-American congregation in the southeast quadrant west of the Anacostia River. “Saint Paul AUMP Church,” DC Historic Sites, accessed April 24, 2019, https://historicsites.dcpreservation.org/items/show/702.